Em I’ll have the Treat, thanks, stupid question really. 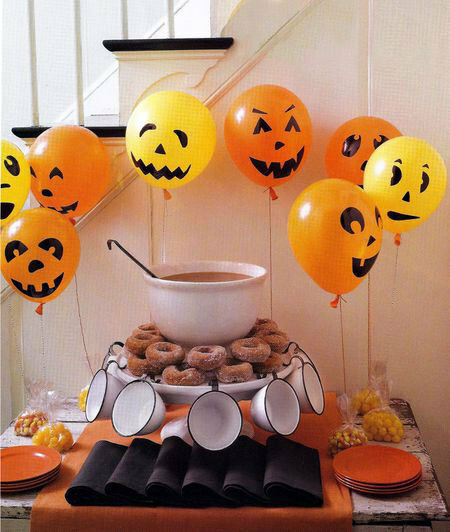 My favourite time of the year, Halloween, such a big kid, I love everything about it. It’s really the one time I can act my age (in my head) and get up to no good, my niece asked me the other day, what is Halloween? Huh. How do you explain to a seven-year old without scaring the beep out of her. So for my Halloween night I will be hosting a scary party in my moms for niece and all the little monsters, Yep I will be dressing up too. 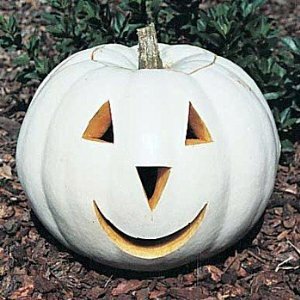 Nope it’s not painted, I thought that too, you can actually buy seeds for white pumpkins at Amazon.com. 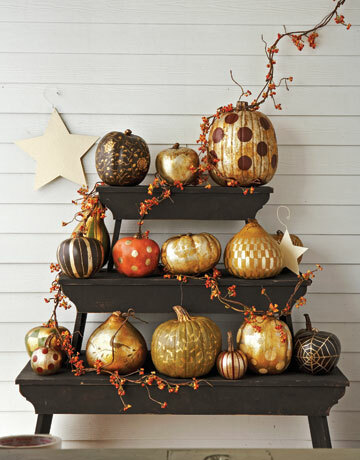 Now these pumpkins are painted, brilliant in different shades of gold, it probably takes the same time to paint one as to carve one, Country Living. 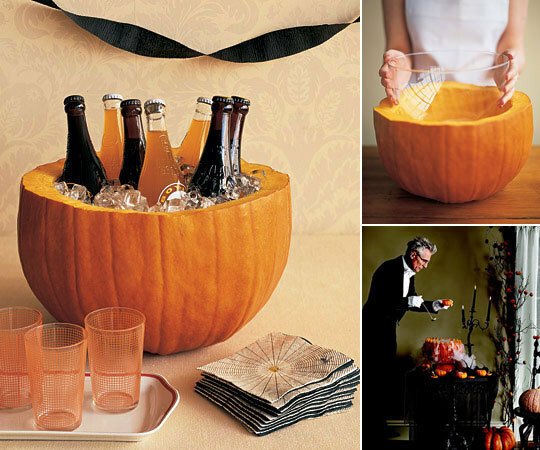 Now that’s the perfect way to use a pumpkin, great idea. 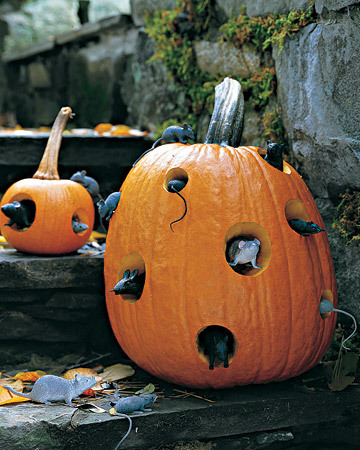 Pumpkin party with the mice. 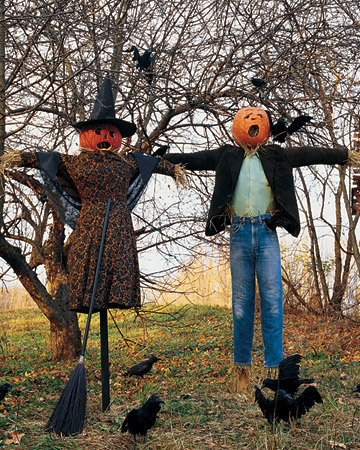 My mum and Dad dressing up for Halloween, pictures from Martha Stewart. Happy Halloween to you all, have a very scary night. Favourite Hobby???? 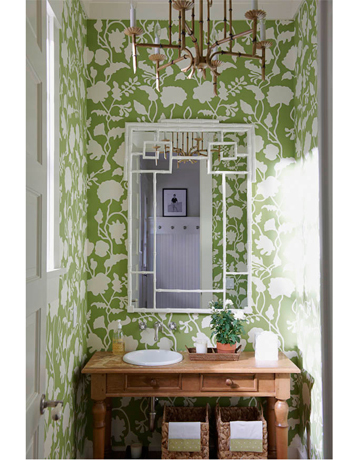 Well, mine is browsing through the internet, checking out all the goodies for my house, Em reminder to oneself (must get extension built onto house for all the goodies). 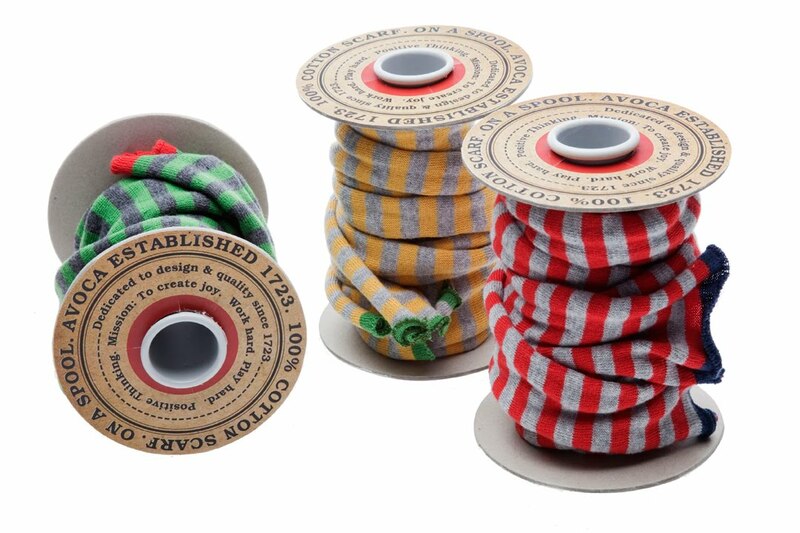 Here’s the result from my hobby. 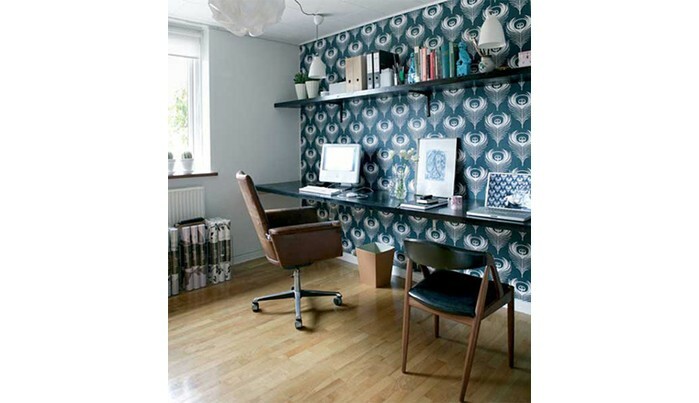 Ferm living Feather Wallpaper €29.95 a roll, from Mabel & Violet . 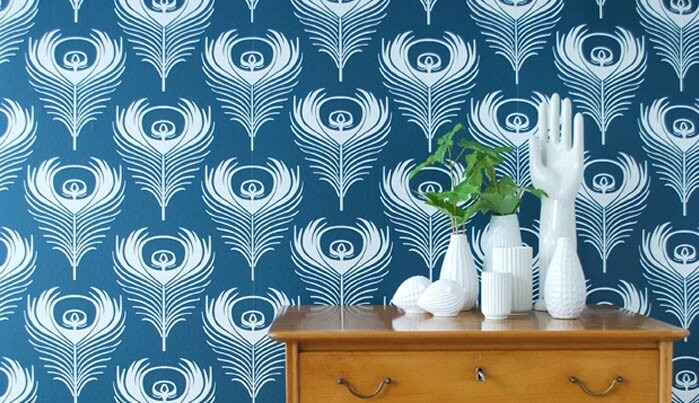 I would love to put this vibrant wallpaper in a small area, would really liven it up, take a look at the picture below. 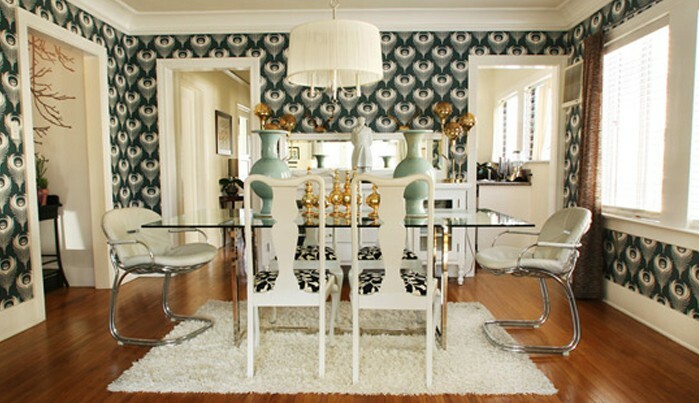 The same wallpaper in a larger room, very chic. 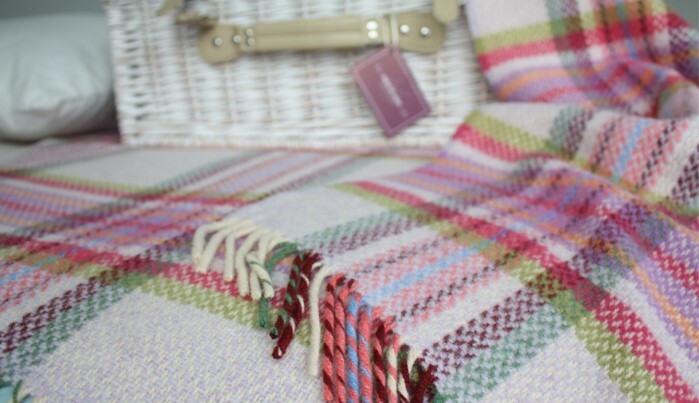 Can see myself lying on the sofa wrapped in this Irish Cashmere & Merino Throw, €99.95, Maple & Violet. 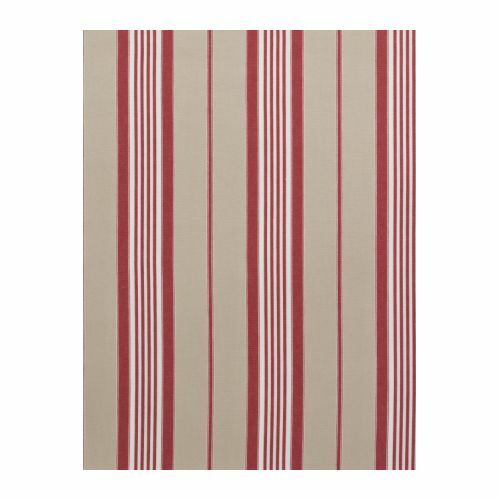 Very cheap cotton Fabric from Ikea (Berta Rand) £5.99 a metre, would be lovely for roman blinds. 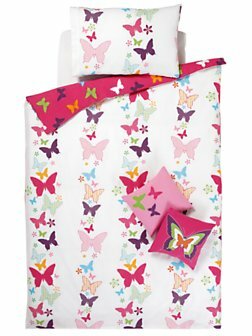 Girlie girl, My niece would love this, butterfly’s and dreams, kids’ reversible butterfly duvet cover from LittleWoods €12.00. 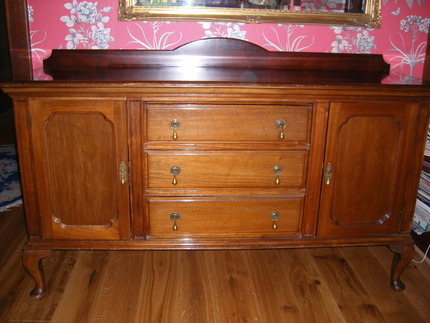 What a find, Solid Mahogany Sideboard €210 Buy & Sell, Ireland. Ok that’s enough browsing (dreaming) for today, have to take Roxy (dog) to vet. Dear Roxy is on a diet, when I came back from shopping the contents of the kitchen bin was all over the kitchen floor. In the bin there WAS a chicken carcass (the one time I didn’t make soup with it) hungry dog ate the whole flippin thing, so off to the vets with dog full of chicken bones.